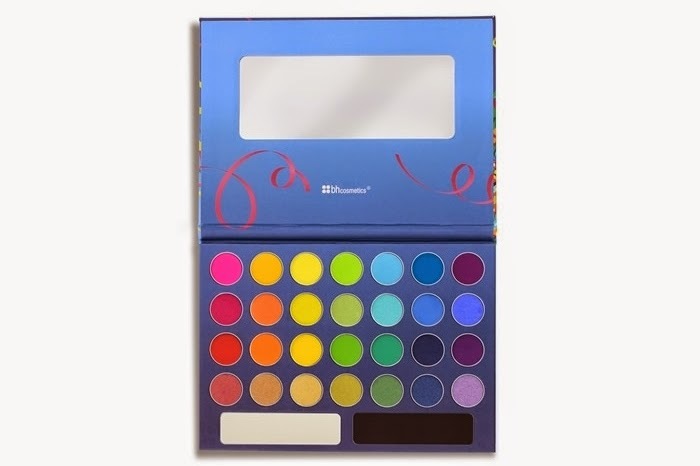 With all the Summer Carnivals around the corner ... how about this 'Take Me to Brazil' 30 color eyeshadow palette? 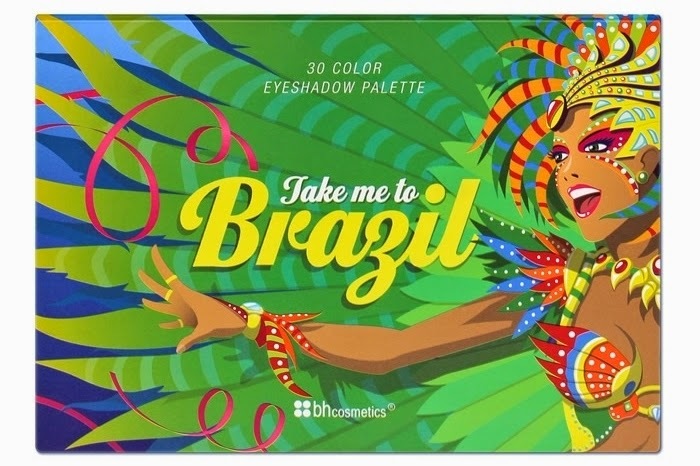 Wild and exotic colors await you inside the Take me to Brazil, 30 Color Eyeshadow Palette! This fantastic collection of shimmer, satin and matte eyeshadows is inspired by the outrageous Brazilian parade, Carnival! Get ready to Samba with this highly pigmented rainbow of colors in reds, pinks, oranges, yellows, greens, blues, and purples. Featuring 2 extra-large bonus eyeshadows in iridescent white and matte black that will help you add glow and mystery to your finished look!